The Fu Manchu mustache takes its name from a fictional Chinese villain of the same name. It has come to symbolize the villain in cartoons and drawings with Chinese characters. However, this style of mustache has become popular all around the world, especially with bikers and other groups with a sinister reputation. This mustache resembles the more traditional biker mustache style. However, there is one major difference. The biker mustache is shaped from whiskers on the cheek and chin while the Fu Manchu is grown entirely from the upper lip. It is not attached to the face at any other point. Chow Yun-Fat (Captain Sao Feng Fu) sporting a Fu Manchu Mustache in the movie Pirates of the Caribbean: At World’s End. The hair on the lip is kept trimmed relatively short except at the ends. The ends are allowed to grow out long and trained to hang straight down. Mustache wax is an important tool in grooming this style. The hair is pulled down into the shape desired. It is then waxed and pulled into a point. It is common for the hair to hang down to the chin or below. However, it takes time to achieve a Fu Manchu as the hair only grows at a rate of about one-half inch per month. During the growth period, it is important to groom the mustache at least twice a week to ensure that only the hair on the ends is allowed to grow. The rest of the face should be shaved at least every other day. Use of a trimmer is recommended to shape the mustache and keep the rest of it from growing long and bushy. 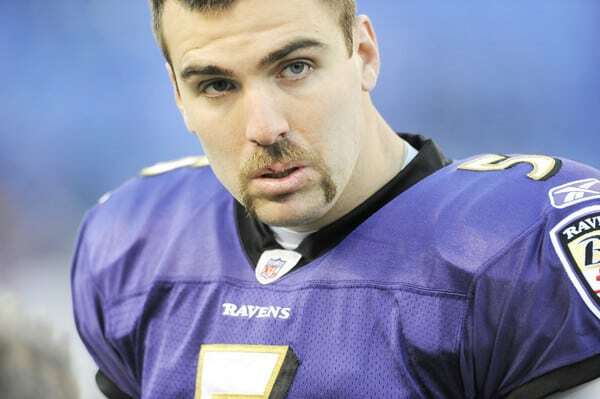 The Fu Manchu is a thinner mustache type and should be groomed so that it looks right. It is important to keep the beard hair shaved off so that the mustache ends hang straight down naturally without being connected to the rest of the face. Some men prefer to allow the beard hair to grow down the sides of the chin and shape the look while the lip hair is growing out. 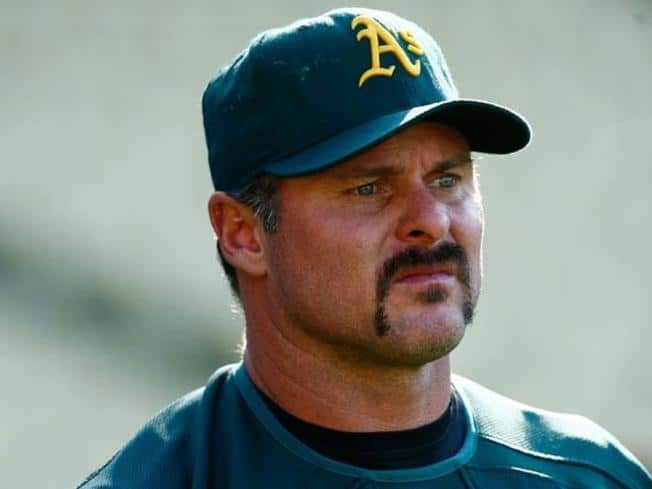 This is usually acceptable, but one should be aware that this is not a true Fu Manchu until the mustache is long enough to hang down properly without the augmentation of the beard hair. Fu Manchu mustache is not like other mustaches that you see commonly in the streets. This style needs to be maintained well with a great deal of patience. The classic Fu Manchu has been modified over the years, it has taken a new shape and form now. And, sometimes, a horseshoe is also considered a Fu Manchu for the close relation of these two in terms of the look and shape. One can get the top Fu Manchu mustache of both classic and modern type being inspired by the bellow list. This style will suit the round faces. The mustache doesn’t cover the length of the chin and the marginal part is thin. Though this is a character from a movie, this style is real. One can use the beard excellently to get this look. The beard is long and braided in the middle of the two edges of the mustache. Here it is, the original Fu Manchu mustache that broke out in the then time. This is a sheer example of classic Fu Manchu as the mustache is hanging off the chin. Are you a sportsman? Well! Here is an intense looking mustache style for you. And, that’s none other than Fu Manchu mustache. Don’t try this one if you aren’t a mustache enthusiast. It’s impossible to have unless you are passionate about the mustache. The extended part of the mustache is waxed sideways and the tip of the mustache is guided upwards. This style is a bit confusing. It’s almost a horseshoe and side by side almost a Fu Manchu mustache. One can get the look of both these mustache styles with a single mustache like this. Hulk Hogan is equally popular for his WWE career and his unique mustache style. He used to have this style from the very beginning and a large number of people know Fu Manchu styles as his invention. Sometimes, Fu Manchu mustache is kept close to the skin touching the skin underneath. The real Fu Manchu mustache is that one which hangs freely from the corner of the lips. To become a style icon, one must give excessive effort. You will be followed everywhere if you don this mustache but a great endeavor is needed to do it perfectly. The long and think marginal part of the Fu Manchu mustache is twisted using mustache wax or balm. A soul patch itself is enough to give you the look you’re desiring for. A Fu Manchu mustache will enhance that beauty to a great degree. Another former wrestler who used to do Fu Manchu mustache is Jimmy Yang. He also contributed to make this mustache style a popular one. If you like to keep the mustache thick and wide, try this one. This Fu Manchu mustache is complementing the overall look of the patron. Let’s use the blackness of the mustache to get an astonishingly beautiful Fu Manchu mustache. It looks good on a full and black mustache. If you don’t have enough hair to make it look like a manlier mustache, grow it long to make up the lack of the density of the mustache. A simple stubble can run the extra miles to make you more than beautiful. Stubble beard has a neverending appeal to the guys. What if a Fu Manchu mustache associates a stubble? This will produce a gorgeous look as depicted in the image. This look is not appropriate for everyone. Fortunately, understanding the definition of a Fu Manchu & how to grow it shows that one always has the option to shave it off and begin again with a different style if it starts to look wrong or undesirable. 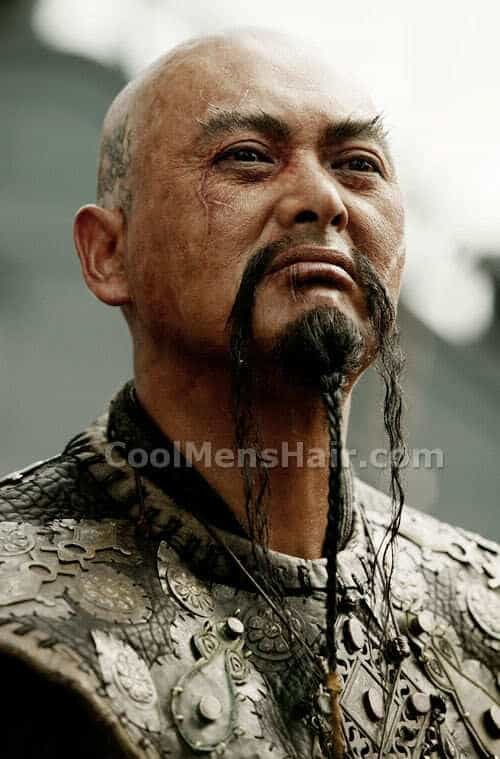 In many cases, this can be as simple as taking a pair of scissors and cutting off the longer hair at the end of the mustache so that it is even with the rest.While this style has become stereotypical of Chinese villains, many men have worn it who were far from villainous.